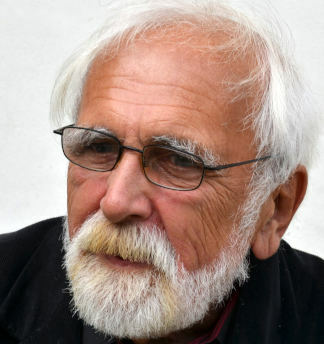 Born in 1947 in Písek, Czech-based video artist and film-experimenter, one of the pioneers of Czech video art (with Radek Pilar). In 1975 he graduated from FAMU in documentary, screenwriting and movie directing. In 1967 he started producing his own experimental work, adopting video as a medium. Skala has directed almost 150 documentaries and promotional films and taken part in directing and making hundreds of radio programs. At the 1993 Deutscher Videokunst Preis in Karlsruhe, Skala was commended as one of the 50 most important videoart works in the world. Arts.